Hosted by Mario Lopez and Layla Kayleigh, Randy Jackson Presents: America's Best Dance Crew!, is a new competitive dance reality show pitting the country's best street and studio dance crews against each other. 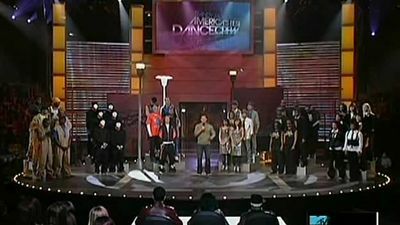 Each week one team will be eliminated until the final team is left standing and wins the title of "America's Best Dance Crew". 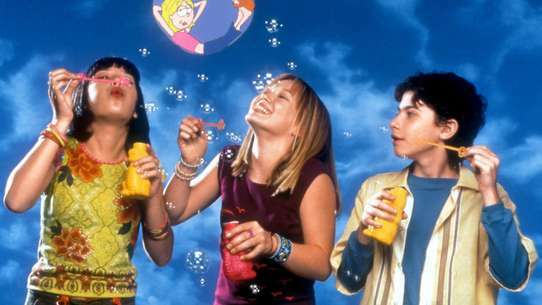 Judging the competition are JC Chasez, Lil' Mama, & D-Trix. The remaining 8 crews are given popular music videos to interpret and then choreograph a routine to. The crews perform popular dance crazes with a special challenging physical aspect to throw them off. While waiting to see who's the next to go home, the crews must portray a character and tell their story with this week's routine. The crews put their own spin on tracks from Michael Jackson's classic Thriller in honor of the album's twenty-fifth anniversary. The remaining four crews must add some hip hop style to a traditional Broadway number. Eight crews will face our toughest physical challenge yet. Who will go hard? Who will go home? Each crew has to incorporate one demanding exercise into half of their routine in hopes of muscling out their competition. The two remaining boy crews face-off against the two remaining girl crews in a fight to determine who rules the dance world. 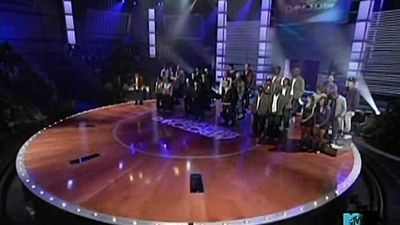 The top three crews must incorporate some of hip-hop's most difficult styles for the Hip-Hop Decathlon Challenge before the final two crews face off in the Last Chance Challenge. Each of the remaining six crews must take classic Bollywood dance moves and fuse them into a hip-hop routine. The five remaining crews take the country's hottest dance crazes to new heights by incorporating a trampoline into their performances. The four remaining crews are assigned an unforgettable VMA performance and then judged on how well they take the famous moves and update them with their own swagger. The remaining crews must master iconic dance moves from throughout the decades and the final two crews perform original routines for their Last Chance Challenge. All of Season 4's crews reunite on the ABDC stage for the live finale and finalists AfroBoriké and We Are Heroes find out who is America's Best Dance Crew. The season continues with five teams repping the East -- but there are only three spots open to move on in the competition. Five Western teams fight it out for the final three spots in the 'America's Best Dance Crew' nationals. The ABDC nationals kick off with the remaining nine teams dancing to the latest chart-topping hits. The eight remaining crews use iconic music videos as inspiration for this week's challenge. Classic disco grooves get a hip-hop update as the seven top crews must add some 70s moves to their street dance routines. 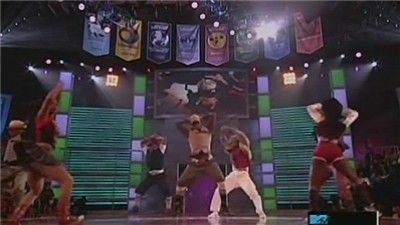 The crews will each receive a different Usher hit spanning his amazing career and must create a spectacular routine inspired by the track's music video. 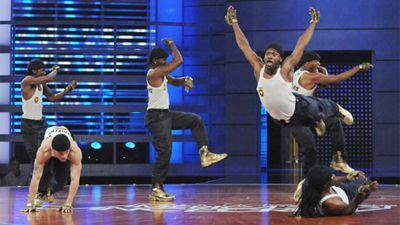 The top four crews will be challenged to incorporate awe-inspiring illusions into their hip-hop routines. The three remaining crews must display mastery of hip-hop styles from around the nation, but only two crews are left standing to perform one last time for the championship. All of the crews return for very special regional performances and the live crowning of our Season 5 champion. All five seasons' champions return for incredible one-off performances for charity. JabbaWockeeZ, Supercr3w, Quest Crew, We Are Heroes and our newly minted fifth season champion Poreotix all take the stage for this incredible exhibition. The five remaining crews began the episode with a dance number to "I Like: The Remix" featuring Enrique Iglesias and The WAV.s, alongside Season 6 runner-up ICONic Boyz. Then, each crew was given a country and an international dance style to incorporate into routines that were set to the music of Pitbull.